Every weekend my husband and daughter steal away for an afternoon of daddy daughter time. Which sounds like the perfect time to catch a movie, luxuriate in a hot bath or curl up and get lost in a good book. But instead of spending that quiet time doing something that I enjoy, what do I do? Spend the whole time doing laundry, running errands, and tackling my never-ending to do list. I almost hate making plans for the weekend that include me. Activities have become distractions that take me away from my list. If I go out and do something fun now, the list will make me pay for it later. I get jealous when I hear about how other people spend their weekends. Out seeing and doing while I’m cleaning and organizing. The list has me on a treadmill and I can’t seem to get off. I’ve gotten to the point where I don’t even know how to relax. I’m always thinking about how I can multitask. Doing one thing at a time is no longer good enough. The truth is that I (and most women I know) would need another day added to the week to accomplish everything on the list. So comes the guilt that goes along with feeling like I never get anything done. The realist in me knows that it’s impossible to do it all, but the dreamer in me wants to believe that I can list myself into some kind of zen freedom. The more I think about it, the more I realize that my anxiety is what drives the list. I get anxious when things are out of order. But when you have a family, things tend to be out of order most of the time. So instead of spending time obsessing over what is out of place, I’ll work on coping with a little bit of messy. And I’ll stop adding superfluous tasks to the list. Or better yet, I’ll pay someone else to do them. Rather than constantly adding items to one long list, I am going to create a shorter list that I can likely get done in a day. That way, I will feel a sense of accomplishment when it’s completed. From now on, I will add doing something that makes me happy to the list. It could be taking a yoga class, visiting a museum, having lunch with a friend, or something as simple as reading a magazine. Just as long as I make an effort to carve out some time to do something just for me. Enlighten me! 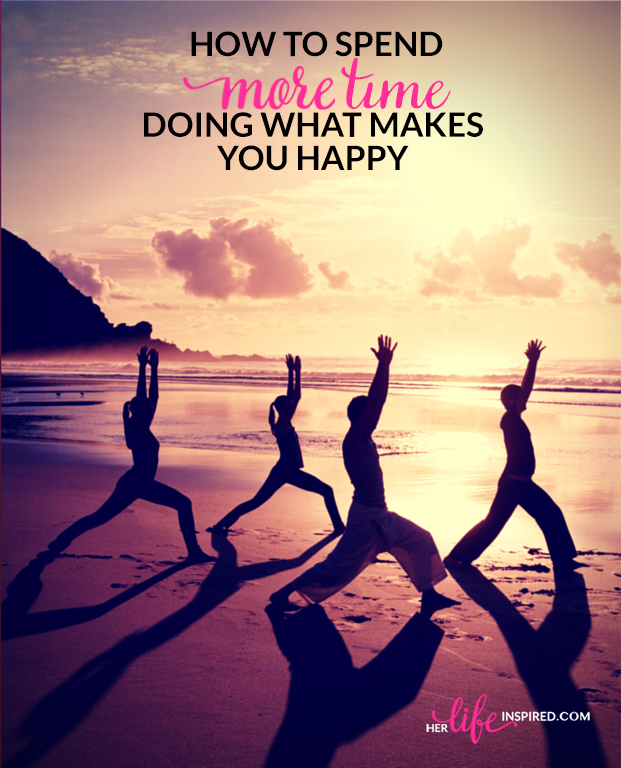 How do you make time to do what makes you happy? thanks. I needed this. re-evaluating my life and its priorities. It’s the perfect time of the year to do just that! Oh my goodness, I needed to read this today. “Add my name to the list”– yes! I have poured so much effort into house maintenance and blogging lately that I’m feeling a little depleted. This was so encouraging to read. 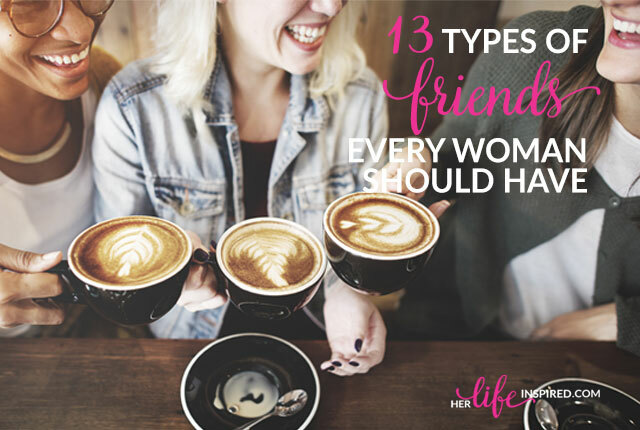 Thanks so much for sharing and for linking this post up to the #SHINEbloghop! I agree. I have to put ME on my things to do list. How I operate if it’s not on the list it doesn’t exist! I even go a step farther and add it to my calendar with all the other family activities and appointments. Great post! I could have written this post because this is how I spend my weekends. I’ve found myself more and more becoming resentful when I am asked to do something on the weekend because the weekends I am busy with chores, groceries, and gardening in the warmer months. I have to find a better balance. Thanks for your tips. Visiting from SITS. Have a great weekend.